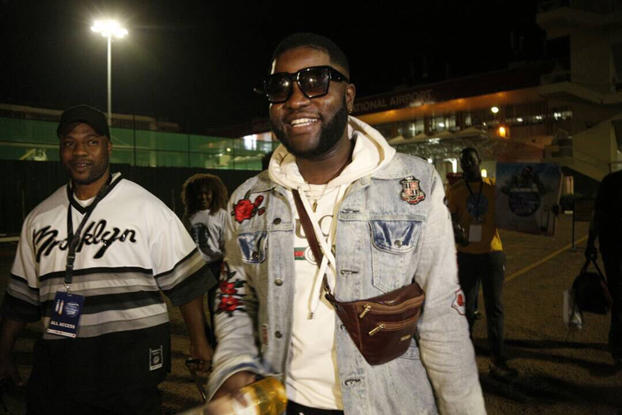 Afro-beats singer, songwriter and performing artist Skales is currently in East Africa with Rwanda, as his first point of call. Skales is scheduled to perform at different shows in major cities in East Africa to celebrate and entertain his East African fans this yuletide season. A press conference towards the Ciroc Pool Party holding on 22nd December 2017 was held yesterday at the Silver Springs Hotel, Uganda. 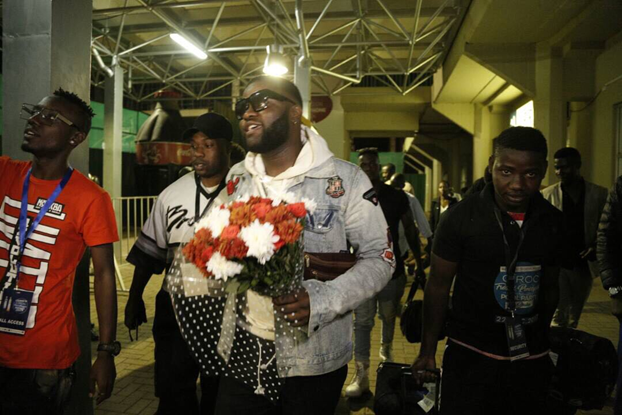 Skales the headline act revealed that he is in East Africa to have a cool time with his fans. ”I am excited to be in Uganda for the first time. 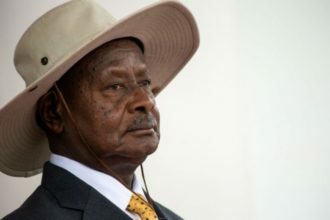 I am here to have fun and hope to make more Ugandan friends,” he said. “It is going to be a fun Friday.” In attendance at the press conference was the promoter of the event Ms Shan, Skales’s manager Kollertunz, Executives from Ciroc and Other stakeholders. Skales is expected to perform alongside other Ugandan artists. The pool party which has been put together by UK-based events promoter Mz Shan in partnership with Ciroc will be held at Silver Springs Hotel in Bugolobi.